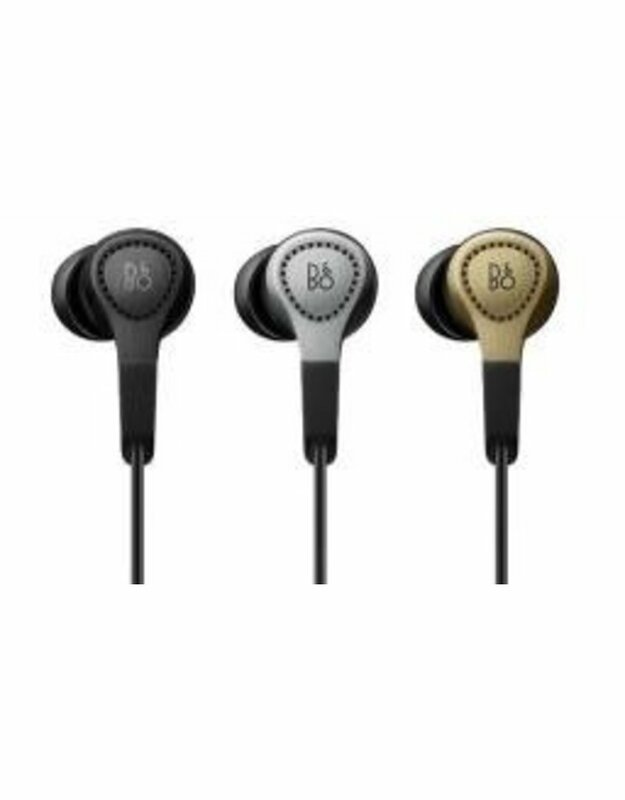 Beoplay H3 is a premium in-ear headphone that features a powerful and authentic sound experience in housing crafted from a lightweight metal that makes it robust yet ultra-light. Designed to fit your ears with air-tight precision and comfort. The inline remote and microphone give you hassle-free control over your device right from the cord, you can answer phone calls, control volume and music.